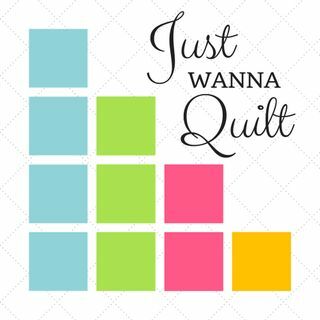 Karlee talks to us about her development as a quilter, and her new business Honest Fabrics. www.honestfabrics.com. For more about the interview, go to www.justwannaquilt.com/karlee-porter.